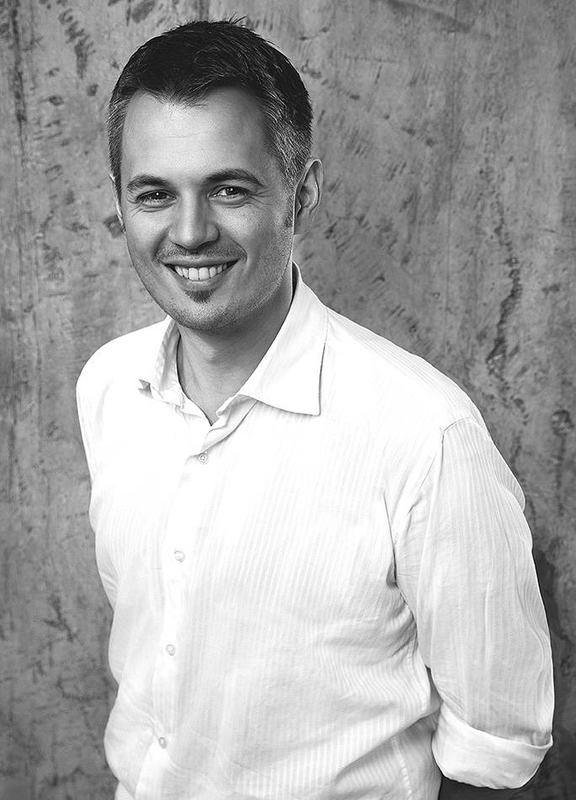 Agon Maliqi is a policy analyst, civil society activist and media writer from Prishtina, Kosovo. He is the creator and co-founding editor of sbunker.net, an opinions and analysis blog gathering a young generation of academics, think tankers and activists from Kosovo. Mr. Maliqi’s main writing interests include regional and international affairs, the state of human rights and democracy in the Balkans and socio-economic development in Kosovo. Professionally, Mr. Maliqi has during the past ten years worked as a development consultant and program manager for various international development organisations. Mr. Maliqi is a recent recipient of the 2018-2019 “Reagan-Fascell Democracy Fellowship” awarded by the National Endowment for Democracy (NED). He graduated in Political Science and European Studies from the American University in Bulgaria in 2006, and obtained a Master’s Degree in International Development Policy from Duke University (USA) in 2012.